A tooth extraction is the removal of a tooth from the mouth that is non-restorative. 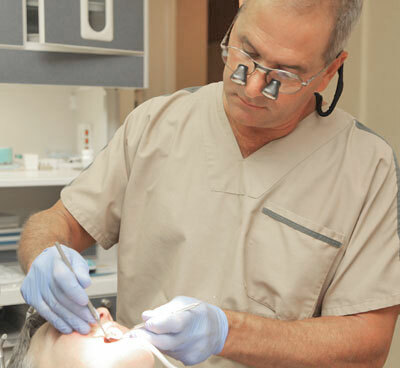 Extractions are performed for a wide variety of reasons, including tooth decay that has destroyed enough tooth structure to prevent restoration. Extractions of impacted or problematic wisdom teeth are also routinely performed, as are extractions of some permanent teeth to make space for orthodontic treatment.